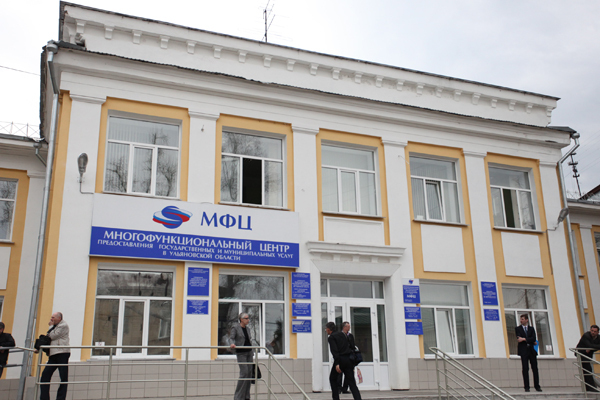 Multifunctional center of public and municipal services (MFC) gives the citizens of the Ulyanovsk region the opportunity to get public and municipal services in a simplified form and within a short time. MFC covers over 250 public and municipal services and is based on the time-saving "one-stop shop" concept. 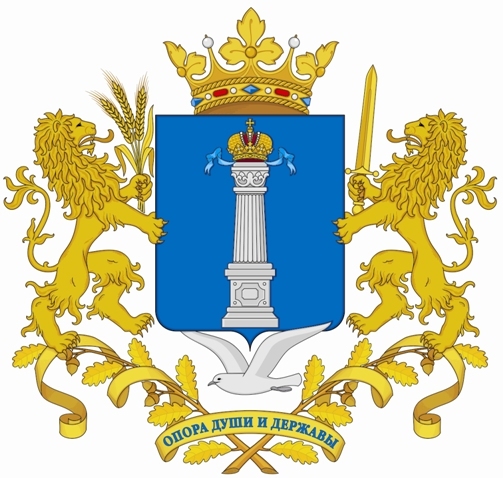 The first MFC was established in Ulyanovsk in 2009. Today MFC branches operate in all parts of the region. The Ulyanovsk region has become one of the first regions of Russian Federation that managed to achieve such a result. In 2015 the number of MFC branches is expected to increase up to 28 and the number of reception points - up to 290. Thus, MFC has provided 1 148 940 services since its establishment. Since 2010 MFC has been cooperating with Russian Post Service. Today 146 post offices are providing public and municipal e-services. About 23500 citizens have been served in this period of time. MFC also implements several subprojects. One of the most popular of them is "Mobile postman". By the end of 2012 there were created the points of remote access equipped with tablet computers to provide public and municipal e-services in 22 villages of the Ulyanovsk region. In 2013 about 3000 people were registered on the Common Governmental Services Portal by "mobile postman". Besides, MFC also covers educational institutions and libraries. Currently there are 5 stationary offices to provide public and municipal e-services.